Roppongi Grand Tower Residence is part of Sumitomo’s mixed-use Roppongi Grand Tower project in central Tokyo. This was a large-scale redevelopment of the former IBM Headquarters and includes a 40-storey office tower, a 27-storey apartment building, and low-rise retail/commercial space. The residence was completed in March 2016, while the office tower was ready for tenants from late 2016. The majority of apartments in the residential building are rental-only and held by Sumitomo, with a small number of apartments given to original landholders as part of the redevelopment. The 27-storey residential tower has 226 apartments, concierge service and a gym. This was a corner apartment on a mid floor. It has been the only reported resale in this building. There are no units currently available for sale. Brillia Towers Meguro is a multi-tower high-rise office and residential complex located on the eastern side of Meguro Station. When new, apartments on floors 30 and above had an average price of 2,435,000 Yen/sqm, while lower floors were priced around 1,700,000 ~ 2,010,000 Yen/sqm. Sales were held via a lottery system, with some of the popular apartments receiving as many as 40 purchase applications. The building was completed in December 2017. As at April 2018 there were 41 apartments listed for resale, down from 52 apartments at the end of February. The average asking price was 2,125,000 Yen/sqm. Apartments over 80 sqm in size had an average asking price of 2,800,000 Yen/sqm. The average size of an apartment listed for sale was 59 sqm (635 sq.ft). There have been 8 reported resales to date in 2018 with an average sale price of 2,010,000 Yen/sqm. This was a compact corner apartment on a high floor. It has been the most expensive reported resale in this building on a price-per-square-meter basis. Proud Ebisu Minami is a recently completed 13-storey building located just a 2 minute walk from Ebisu Station. There are currently just 2 sale listings in the building with asking prices ranging from 1,860,000 ~ 2,560,000 Yen/sqm, one of which is already under offer. There have been 2 reported resales in 2018 with an average sale price of 2,185,000 Yen/sqm. This was a corner apartment on a high floor. It was sold tenanted with a gross yield of approximately 3.1%. The Conoe Daikanyama is a recently completed building in front of Daikanyama Station. There were 3 reported re-sales in this building in 2017 with an average sale price of 1,895,000 Yen/sqm. There are currently 9 apartments advertised for sale with an average asking price of 2,225,000 Yen/sqm. This was a compact apartment on a low floor. It has been the only reported resale in this building to date this year. A luxury high-rise in Akasaka. 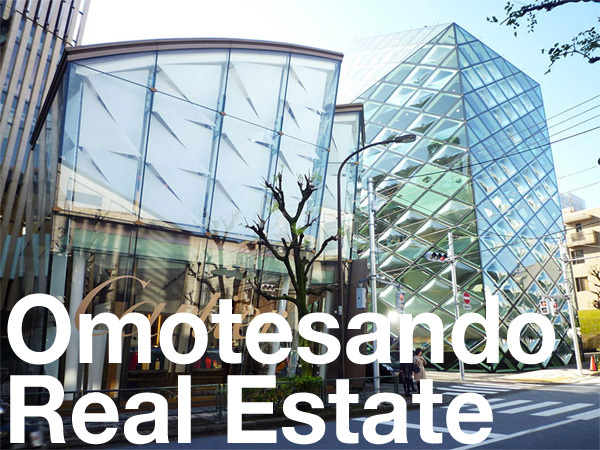 The current average asking price in this building is around 1,940,000 Yen/sqm. Apartments on the 10th floor and lower have an average asking price of 1,700,000 Yen/sqm, while apartments on floors 20 and above have an average asking price of around 2,120,000 Yen/sqm (approx. 25% more than lower floors). There were 13 apartments listed for sale as at April 2018, representing 2.5% of the total (518 apartments). The building averages around 23 sales per year. The average resale price to date in 2018 is 1,670,000 Yen/sqm, up 2.1% from 2017 (1,635,000 Yen/sqm) and up 6% from 2016 (1,575,000 Yen/sqm). This unit was on a high floor. It sold for approximately 9% more than an identical apartment a few floors down sold for in late 2016 and 31% more than an identical unit sold for in early 2014. Branz Roppongi is a 5-storey low-rise located a 3 minute walk from Roppongi Station. When new, apartments had an average price of around 1,285,000 Yen/sqm. Current asking prices in this building range from 1,600,000 ~ 2,150,000 Yen/sqm. The average resale price to date in 2018 is 1,650,000 Yen/sqm, up 10% from 2017 (1,500,000 Yen/sqm) and up 16.6% from 2016 (1,415,000 Yen/sqm). This was a compact-sized apartment on a high floor. It has been the most expensive reported resale in this building on a price-per-square-meter basis to date. A high-rise located a 9 minute walk from Omotesando Station and 650 meters from the Olympic Stadium site. There were just 4 sale listings in the 220-unit building as at the end of April 2018, with an average asking price of 1,690,000 Yen/sqm. The average sale price to date in 2018 has been around 1,650,000 Yen/sqm, showing no change from 2017. When new, apartments had an average price of 1,327,000 Yen/sqm. This was a 1-Bedroom apartment on a mid floor in the high-rise tower portion. A 22-storey apartment building located 300 meters from Tokyo Tower. When new, apartments were priced at around 1,170,000 Yen/sqm. There were only no available sale listings in the 110-unit building as at March 2018. This was a corner unit on a low floor with views towards Tokyo Tower. Co-Op OIympia is a landmark vintage apartment building located in a prime location alongside Omotesando Avenue and very close to Harajuku Station Yoyogi Park. Built in 1965, the 8-storey building has 171 apartments. 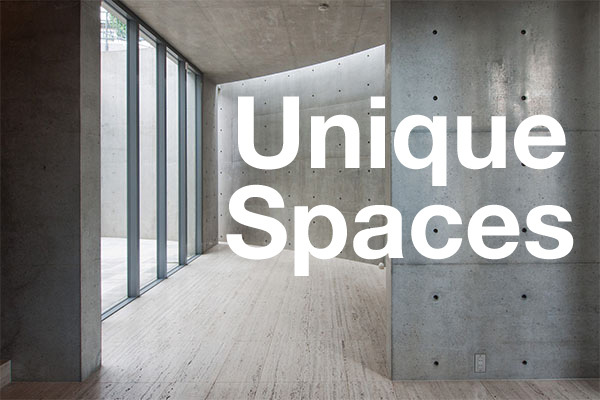 There are currently just 3 sale listings in the building with an average asking price of 1,865,000 Yen/sqm. All 3 are leased to tenants and have gross yields ranging from 1.97 ~ 2.60%. This was a maisonette-style apartment on the top two floors of the building. It has been the second most expensive reported sale in this building on a price-per-square-meter basis to date. The most expensive reported resale was in 1991. The average resale price in 2018 has been around 1,510,000 Yen/sqm, up 7.9% from 2016 (1,400,000 Yen/sqm). Part of a two-tower complex including the Krono Residence (2013) and Tiaro Residence (2016). Together, the two towers contain 1,744 apartments. When new, apartments were priced at around 770,000 Yen/sqm by the developer. There were 30 apartments listed for sale in this building as at April 2018, up from 29 apartments in March. The average asking price was 1,130,000 Yen/sqm. The average resale price to date in 2018 has been around 1,008,000 Yen/sqm, up 1.6% from 2017 (992,000 Yen/sqm) and up 1.9% from 2016 (989,000 Yen/sqm). The building averages around 14 reported sales per year. This apartment sold for approximately 1.2% more than an identical apartment a few floors down sold for in late 2016. Exchange rate is at the time of publishing the article and is subject to change (1 USD: 109.37 Yen).